Don’t miss this sensational international tournament. 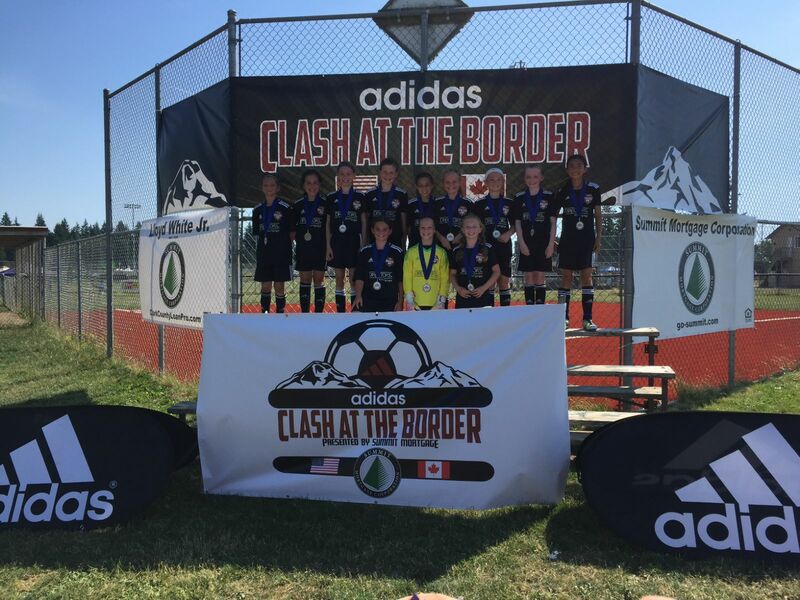 The adidas Clash at the Border tournament is popular and is always a great prelude to the fall season due to the quality of participating teams. Individual awards for 1st and 2nd place teams. GotSoccer online tournament scheduling system with the majority of the results posted online within 10 minutes of game completion.